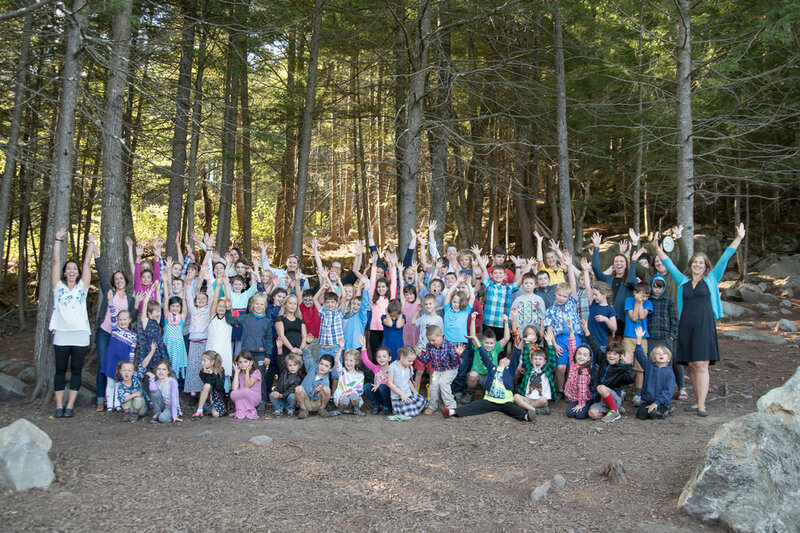 A tuition-free nature-based Montessori elementary school at the foot of the White Mountains. 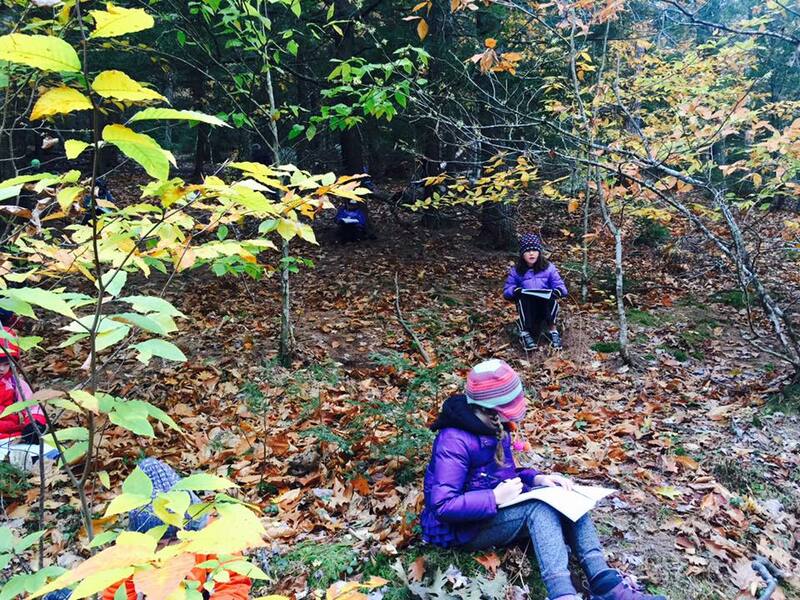 At MVCS, we believe that the natural world is an exceptional classroom to inspire wonder, independent learning and critical thinking. We believe that all children, regardless of financial resources, should have the opportunity to explore and understand our natural resources, while receiving a first-class education. Do you think MVCS is a good fit for your child? Enroll today or contact us for more information. 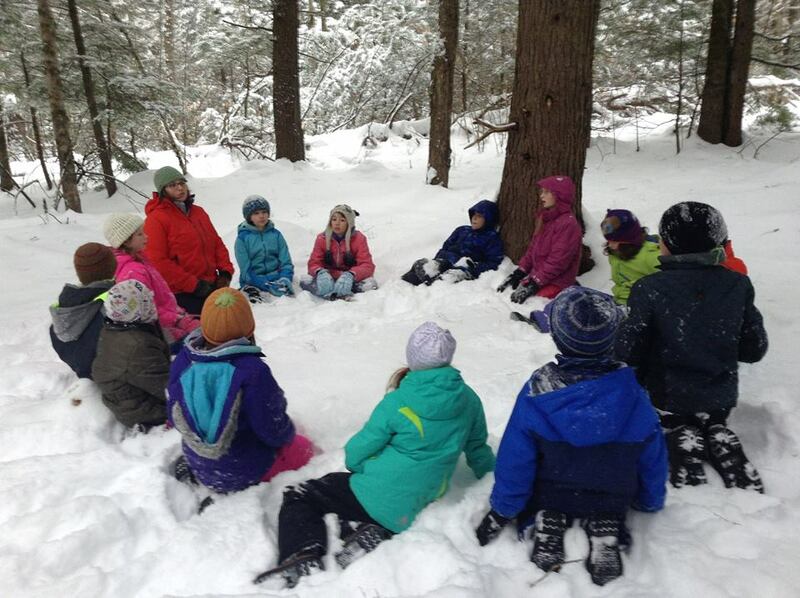 At MVCS, we foster the connection between children and nature, benefiting both the child and the earth. Find out how. This multi-sensory approach to childhood education nurtures the whole child, intellectual, physical, and emotional. Join us for our 2nd annual regatta Saturday, May 4!